I was diagnosed with Asperger's syndrome, OCD and selective mutism. That basically means I only speak when it's necessary. Now is one of those moments. 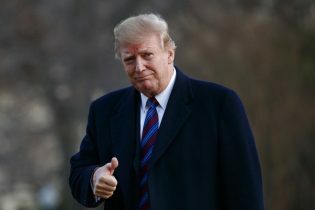 This is where people usually start talking about hope. Solar panels, wind power, circular economy and so on. But I'm not going to do that. We've had 30 years of pep talking and selling positive ideas. And I'm sorry but it doesn't work. Because if it would have, the emissions would have gone down by now. They haven't. And yes, we do need hope. Of course we do. But the one thing we need more than hope is action. Once we start to act, hope is everywhere. 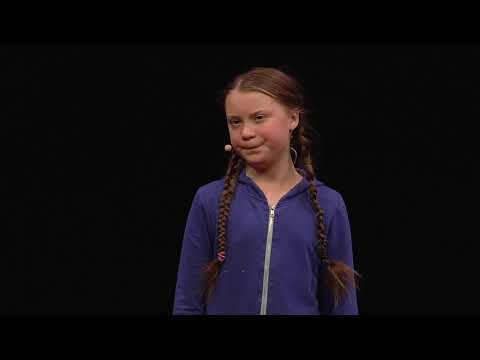 In this passionate call to action, 16-year-old climate activist Greta Thunberg explains why, in August 2018, she walked out of school and organized a strike to raise awareness of global warming, protesting outside the Swedish parliament and grabbing the world's attention.